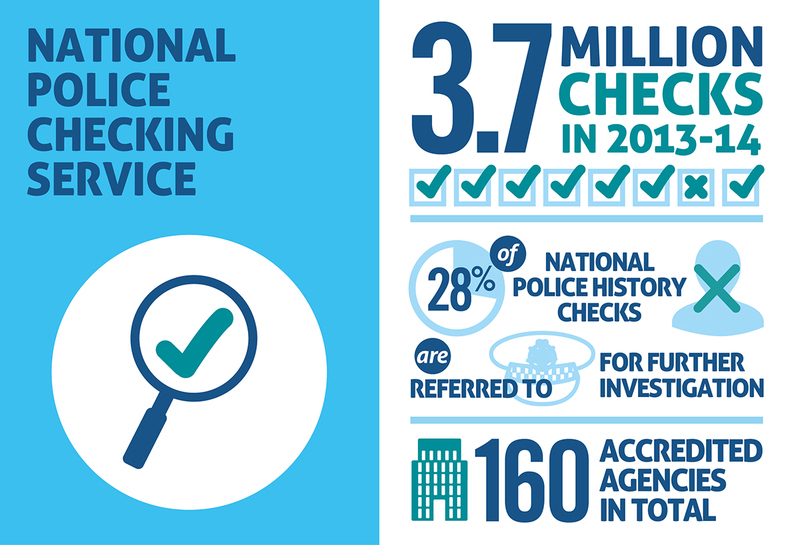 If you’ve looked for a job recently you may have noticed an increasing number of applications requiring a National Police Check or the willingness to obtain one. For some areas of employment it is a requirement, others a safeguard for the business and with good reason. With so many providers available, we’ve decided to put together this list to assist you with finding an accredited supplier that suits your needs. Whilst these prices were deemed to be accurate at the time of publication, they are subject to change. Discounts may also be available and volunteers and other groups may receive a different pricing schedule. Be sure to check with the provider first before replying upon the information provided. Additional costs may be involved in having your identity documents verified. Volume discounts available for employers, organisations and recruiters starting at $39.95. Fingerprint checks $175.40, Volunteers $16.90. Application process is 100% online. Volunteers $29.50. Volunteers $23.00, Hard Copy $4.95. No discounts or concessions available. If you find that any of the information listed above has changed or is inaccurate, please contact us and advise.